Posted February 11th, 2019 by Kirti & filed under PPC Roundup. Welcome to this week’s PPC News recap! Learn about setting up Custom Intent Audience for your YouTube campaign, developing a paid search competitive strategy, Maximize Conversion bidding strategy to be made globally available, learn about the ad specs available with YouTube and more. More ways to drive results with TrueView for action – This month the smart bidding option, Maximize Conversions will become globally available to advertisers using “TrueView for Action Campaign”. Custom Intent Audiences – Making the Connection from Search to YouTube – Custom Intent Audience if used strategically can become a great marketing tool to connect with users on YouTube. Here is how you can set it up and other tips to amp up your game. YouTube Ad Specs for 2019 – Are you using the right ad specifications on YouTube? Greg Swan shares the ad specs available, what they are and where they appear. 10 Tips to Improve the Performance of Your Google Ads – The 10 data driven factors to help understand where your Google Ads performance is dipping and how to rise above the bad practices. Dmytro Spilka discusses in this post. Reboot your text ads with this toolkit evaluation – Joe Martiez provides useful learnings from the SMX West session that discussed about the transition from legacy ads to expanded text ads, and how to make the text ads work for you. 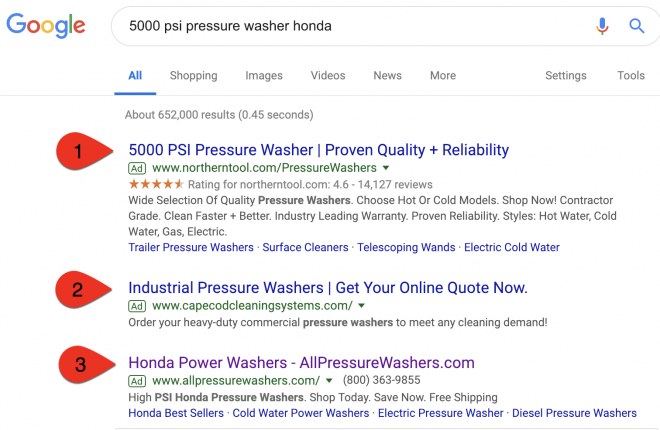 Paid Search Competitor Strategy – A Negative Keyword Twist – Using a lot of negatives (competitor keywords) in your existing campaigns, advertisers can test the competitiveness of a competitor campaign. Diane Chelius elaborates more on this concept in this post. Why Do People Click on Paid Search Ads? – Pauline Jakober shares her findings and thoughts on the persistent question of why people click on paid search ads? This information can help create improved ads and campaigns. 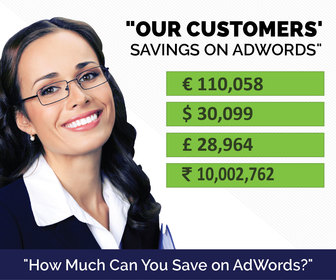 [AdWords Script] Compare Performance of ETAs (Expanded Text Ads) 3 Headlines vs 2 Headlines – With this AdWords script you can get a cumulative report that compares performance of 3 headline ETAs vs 2 headline ETAs, while also finding out ad groups with missing 3 headline ETAs.